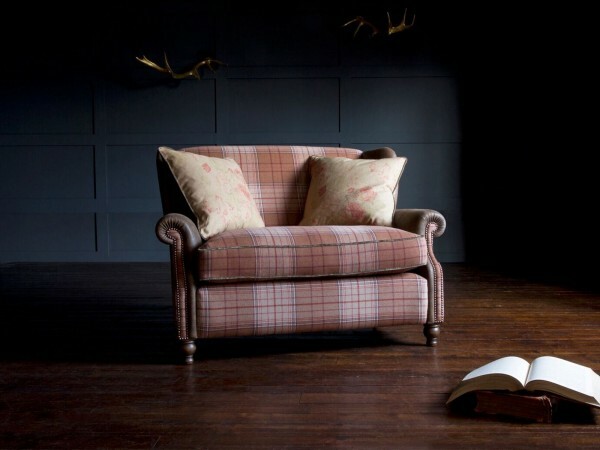 John Sankey is a family-run business that prides itself on hand making exquisite, characterful furniture. 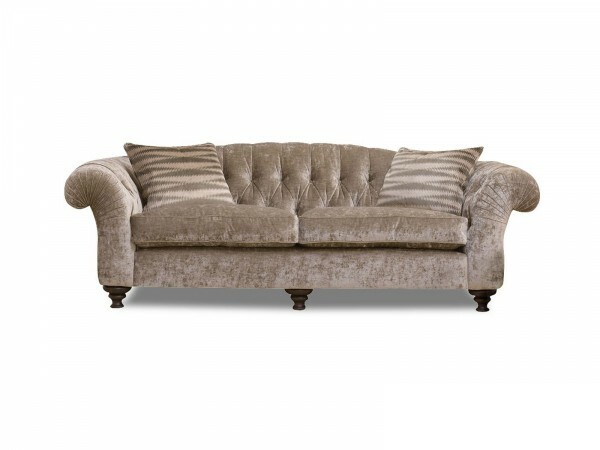 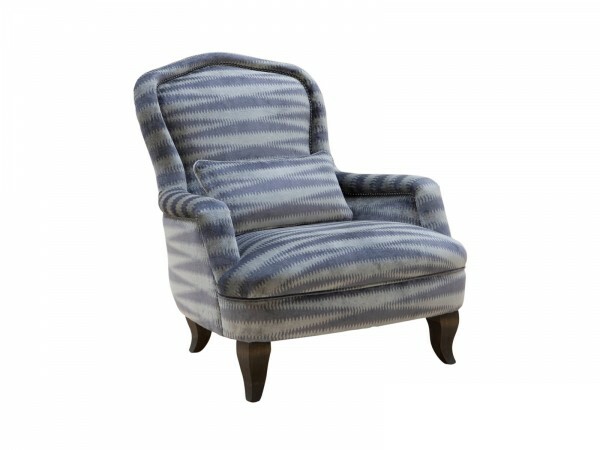 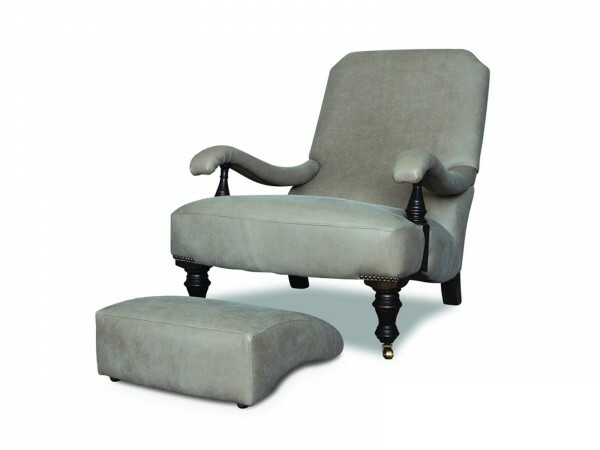 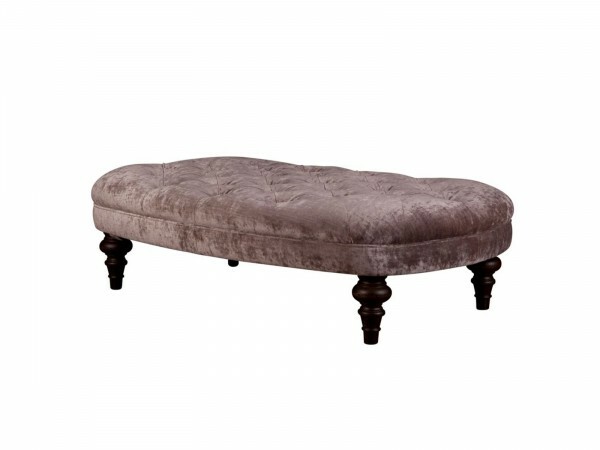 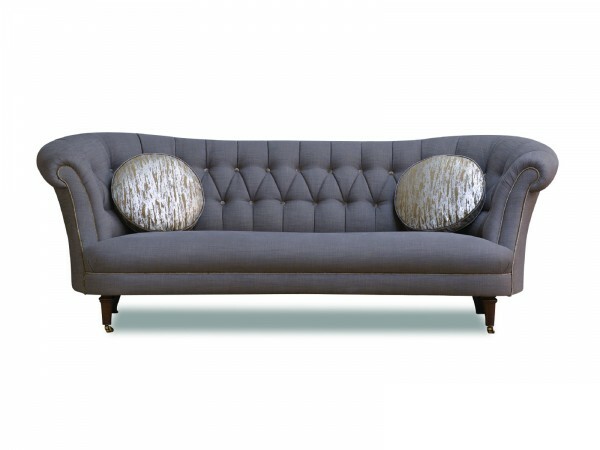 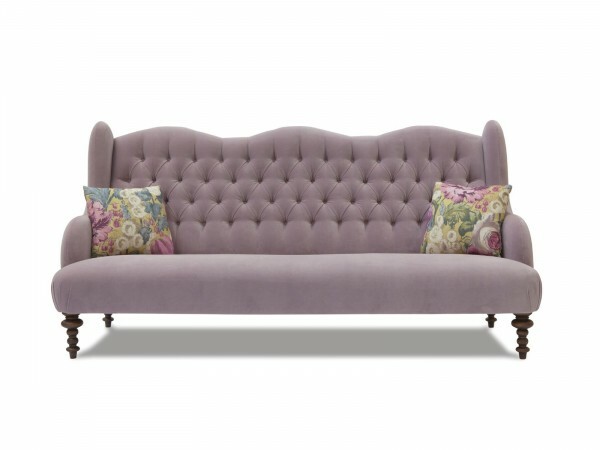 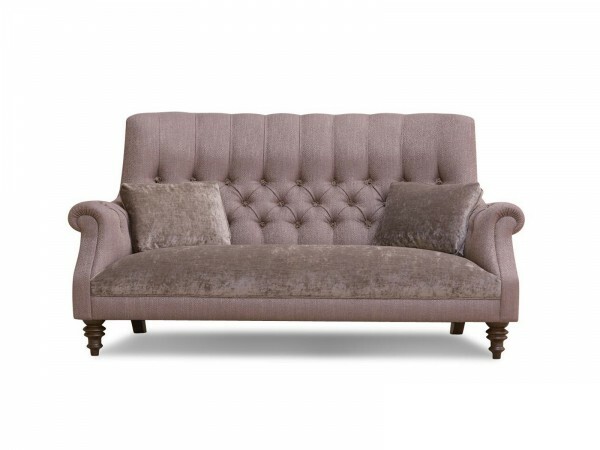 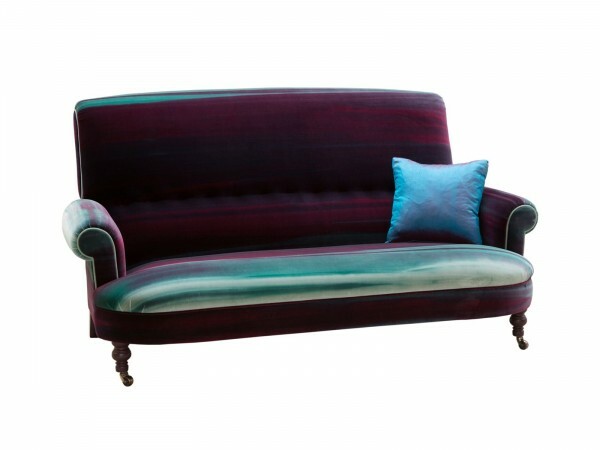 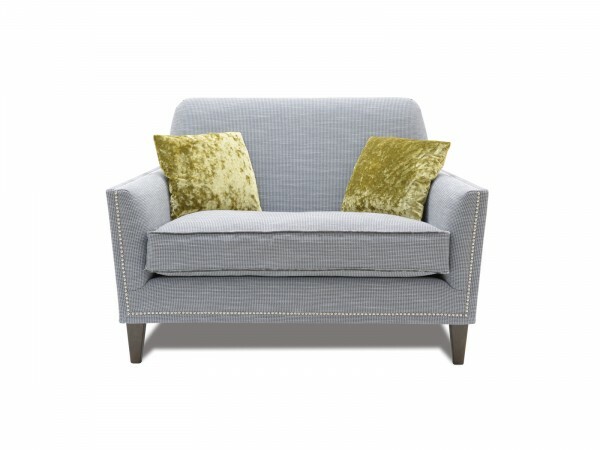 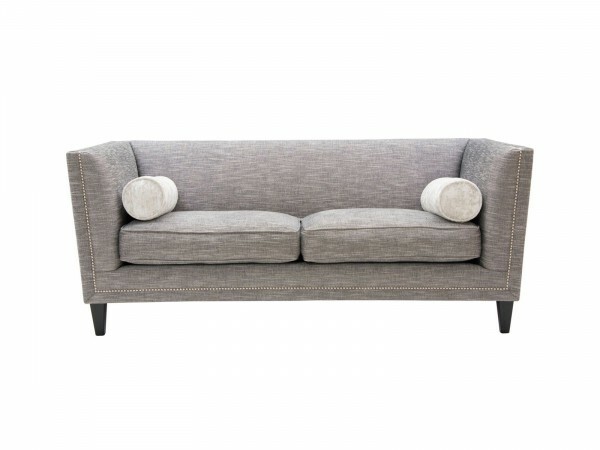 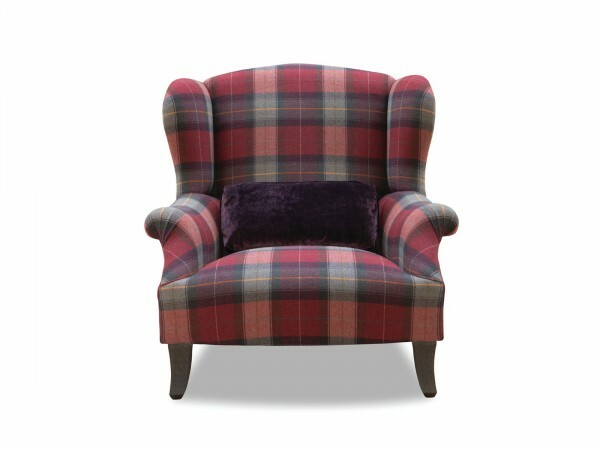 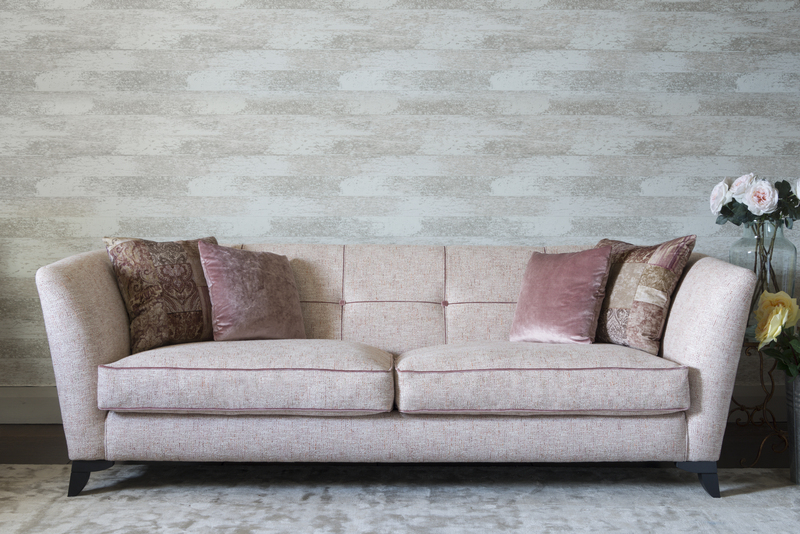 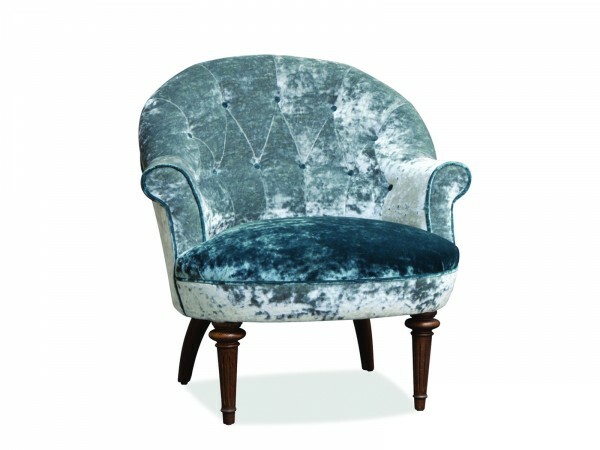 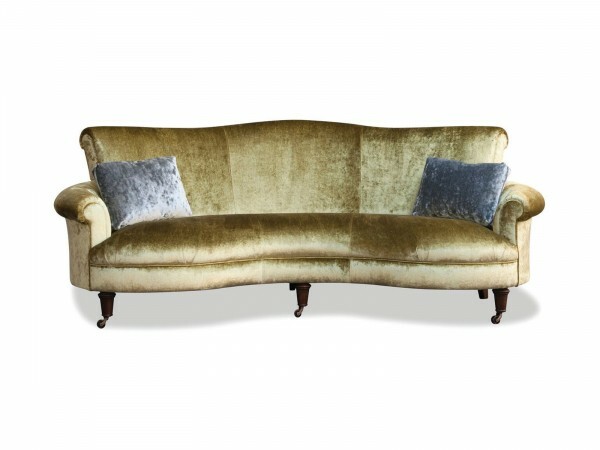 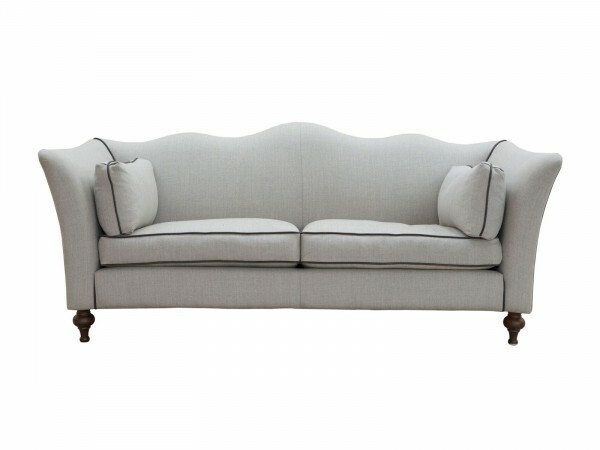 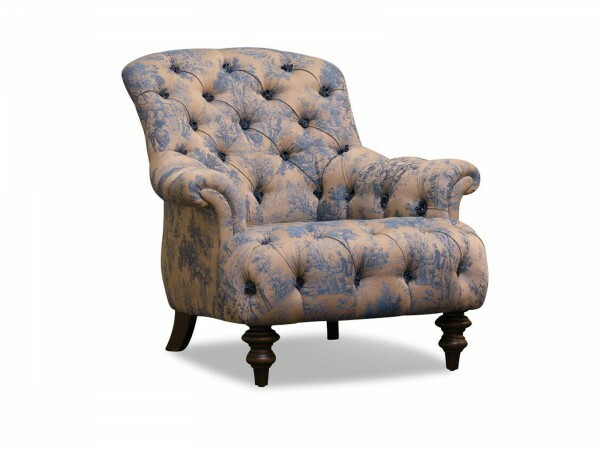 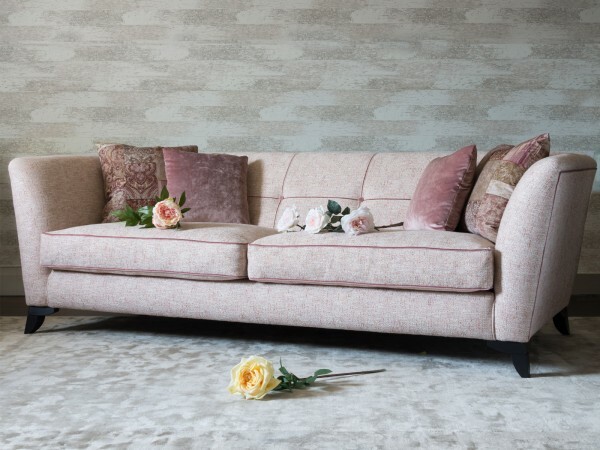 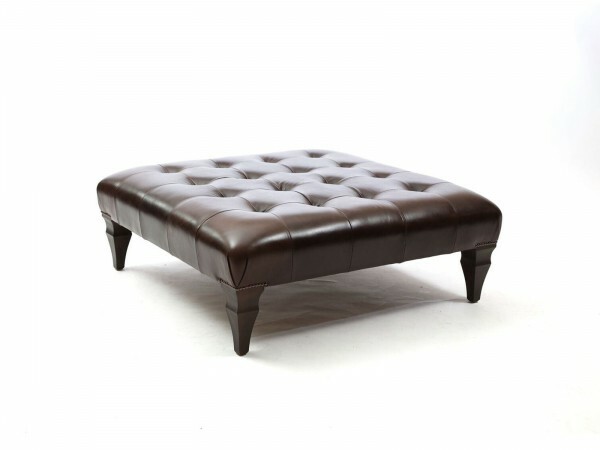 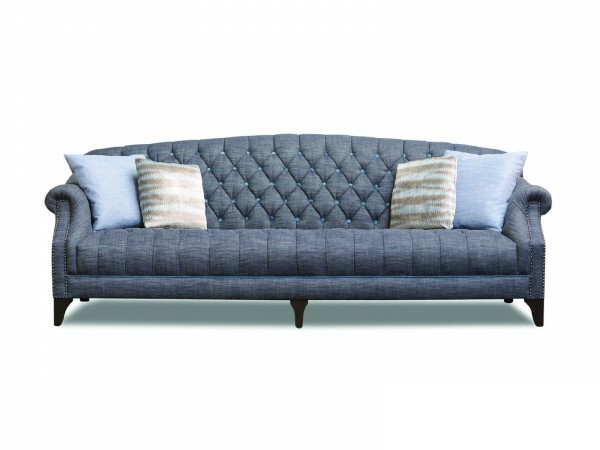 Their bespoke sofas, chairs, ottomans and accessories are designed and created in their Derbyshire workshop. 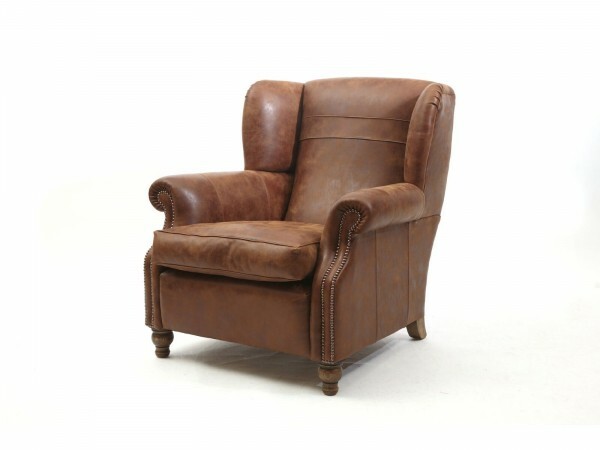 Each piece is built by hand to your exact specification, using traditional methods and the highest levels of craftsmanship. 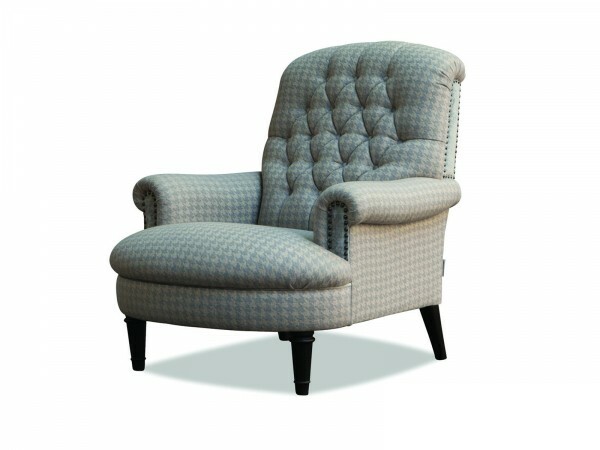 Contact us for more John Sankey products.